Stacey Falzarano | Resource Systems Group, Inc.
same goal - the success of our clients. Stacey has been with RSG since 1992 and currently serves as RSG’s Senior Director of Human Resources. Prior to her human resources role, Stacey was a Vice President and led RSG’s Market Strategy & Insights and Transportation Market Research practices. During that time, Stacey was involved with business development and client relationship management. As a consultant, she has experience applying various survey and interview methodologies and data modeling to transportation and consumer issues, such as transit access, air travel, and road pricing. In addition to consulting, she has been involved with RSG’s strategic and operational teams, providing her with a holistic view of the company. She was formerly active with the Transportation Research Board, the American Marketing Association, and the American Association for Public Opinion Research, and is a current member of the Society of Human Resource Management, and the River Valley Human Resources Association. Along with her interest in people and their career development, her enthusiasm for the design and application of quantitative models of choices is ongoing. 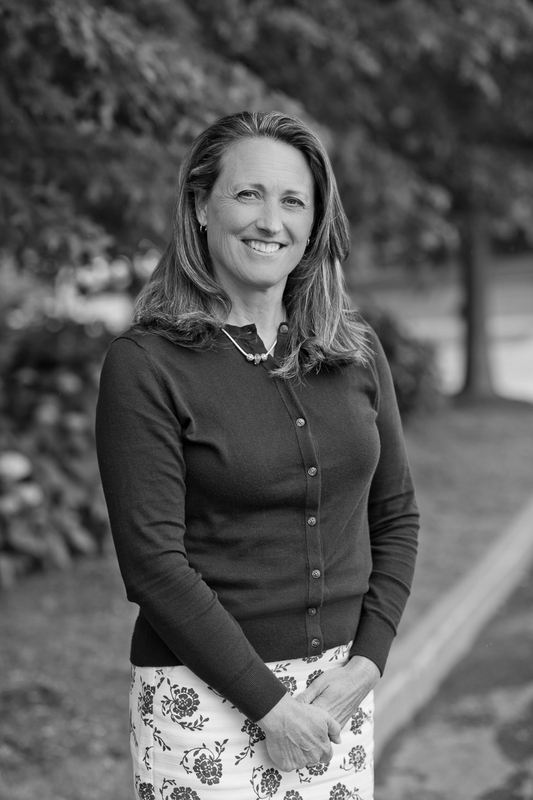 Stacey enjoys recreational running and reading, and she spends her non-work time with her husband and supporting her sons’ athletic and academic endeavors. She also enjoys volunteering in local schools.